Get your motor running and experience the greatest spectacle in delivery! Join us May 5-8, 2019 in Indianapolis, home to the greatest spectacle in racing, now hosts the greatest spectacle in delivery! 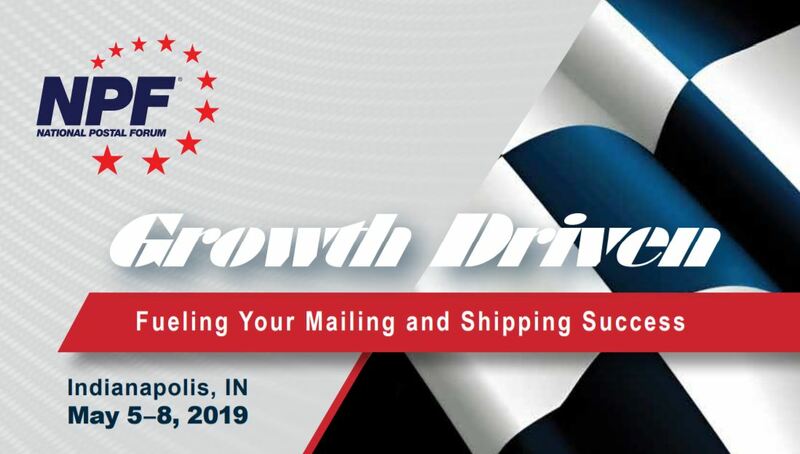 The NPF is the Mailing and Shipping Industry’s Premier Conference Event and includes 4-days of educational workshops, networking events, plus the opportunity to collaborate with USPS/Industry top leadership and so much more. GET $100 OFF A FULL OR 3-DAY 2019 NPF REGISTRATION – USE DISCOUNT CODE NPF2019 DURING REGISTRATION. Go to NPF.ORG and register today! 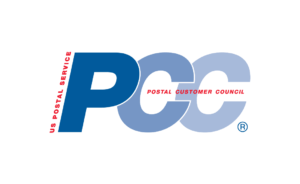 The Central Florida Postal Customer Council (CFPCC) is a local and national network of business mailers, mail industry representatives, and USPS representatives. CFPCC meets regularly to discuss and resolve local mailing issues, develop content rich education programs, and work continuously to improve communications between the Postal Service™, businesses and mailers by promoting an effective networking platform. 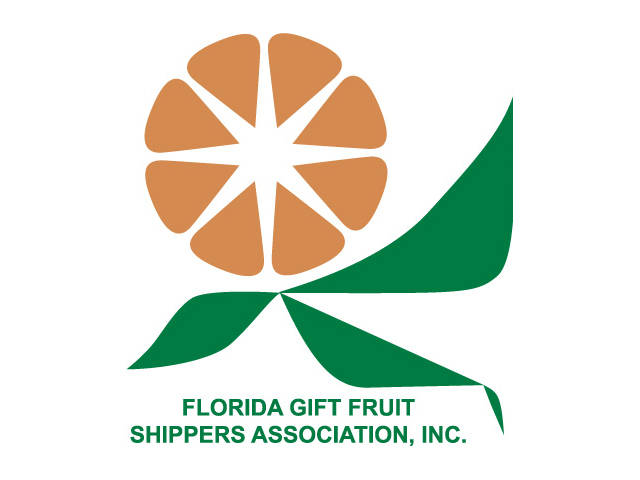 Florida Gift Fruit Shippers Association, Inc.
Join the CFPCC! It’s free and easy to signup! Let me help you explore where your limit as a CFPCC member is! The Central Florida PCC is an association of business mailers and postal managers from Orange, Osceola, Lake, Seminole, Volusia and Brevard Counties. Members work together to increase mailing efficiency and improve mail service. 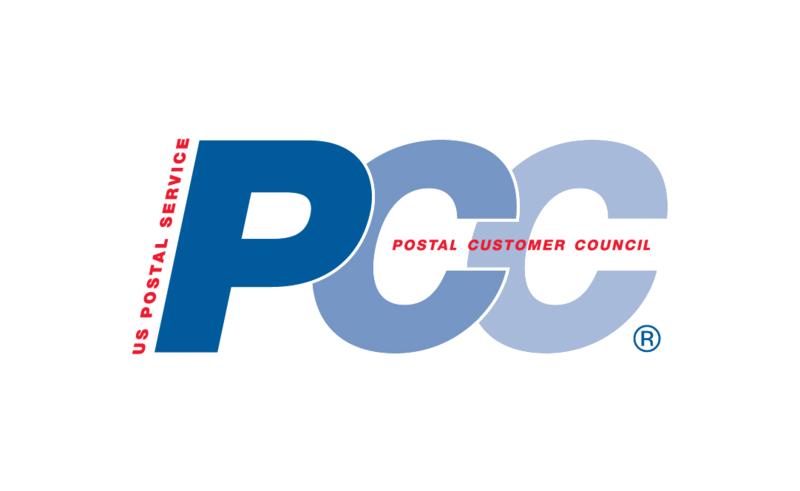 The main purpose of the PCC is to strengthen the working relationship between the USPS and its customers. Currently, there are over 300 councils with over 300,000 active members across the nation.